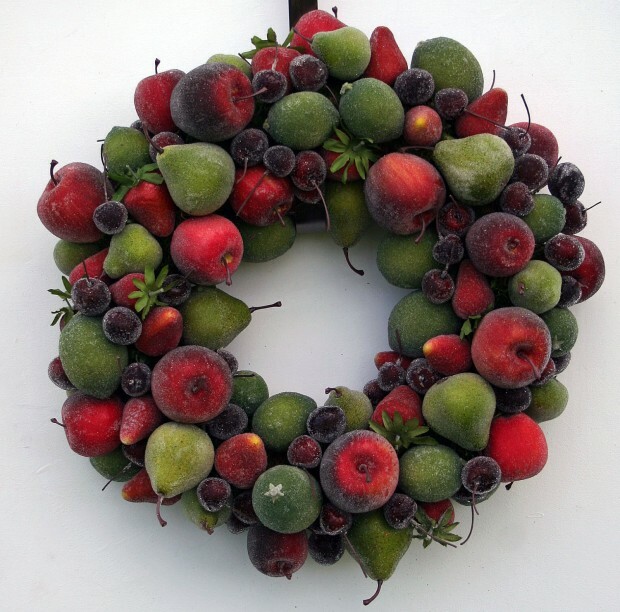 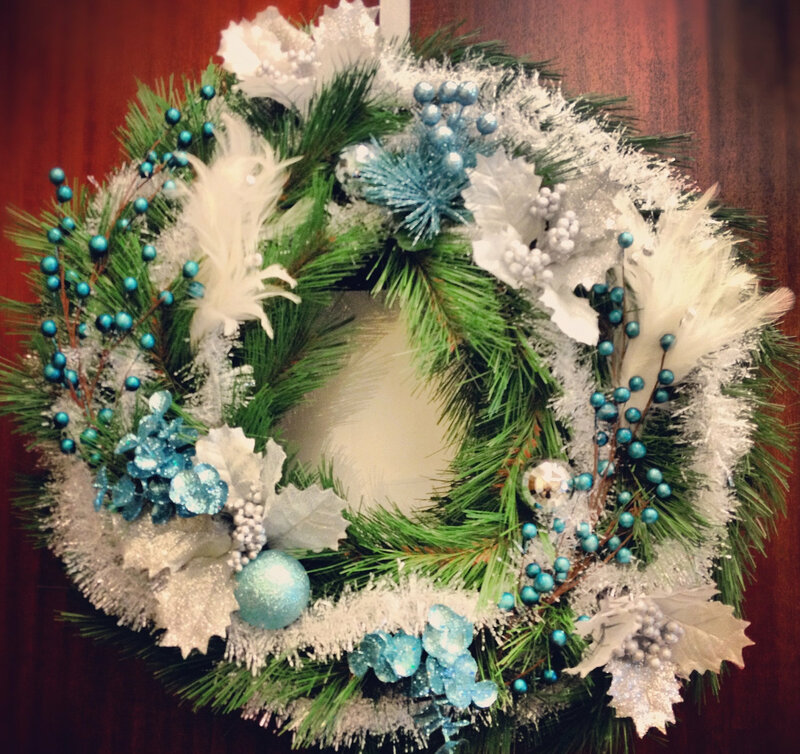 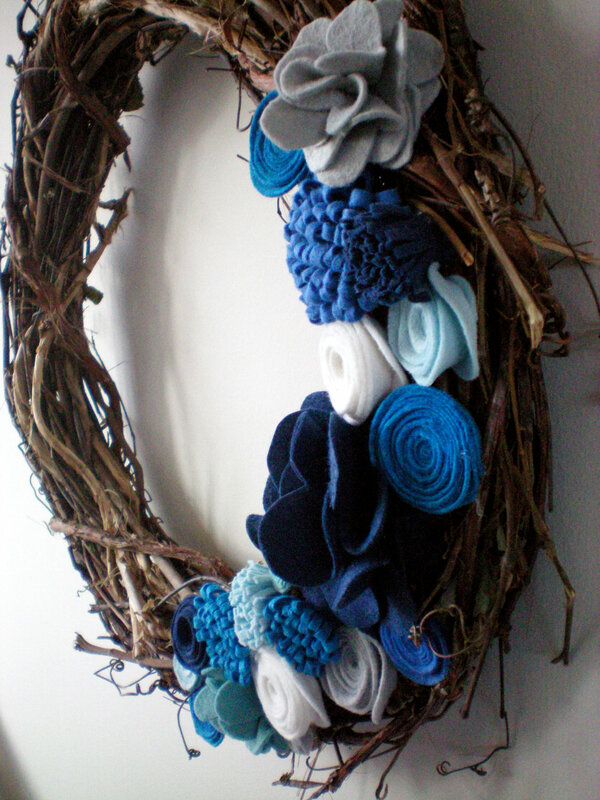 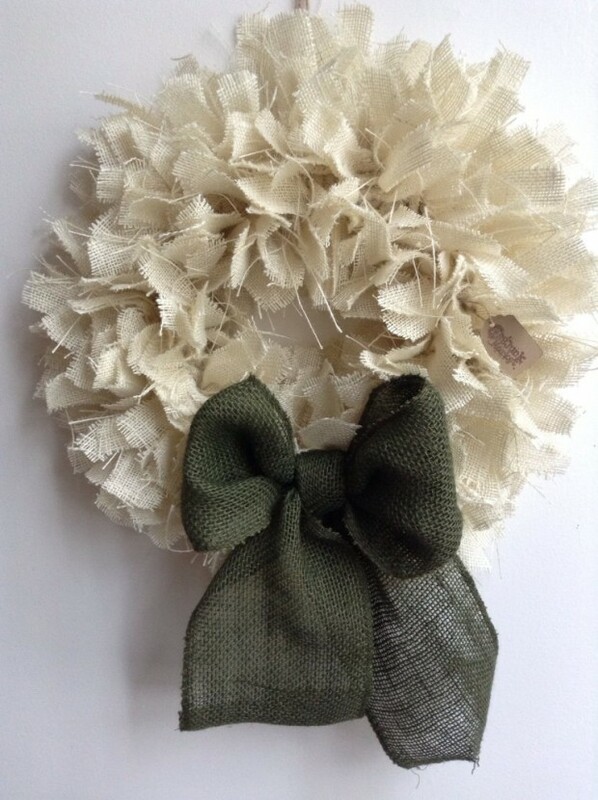 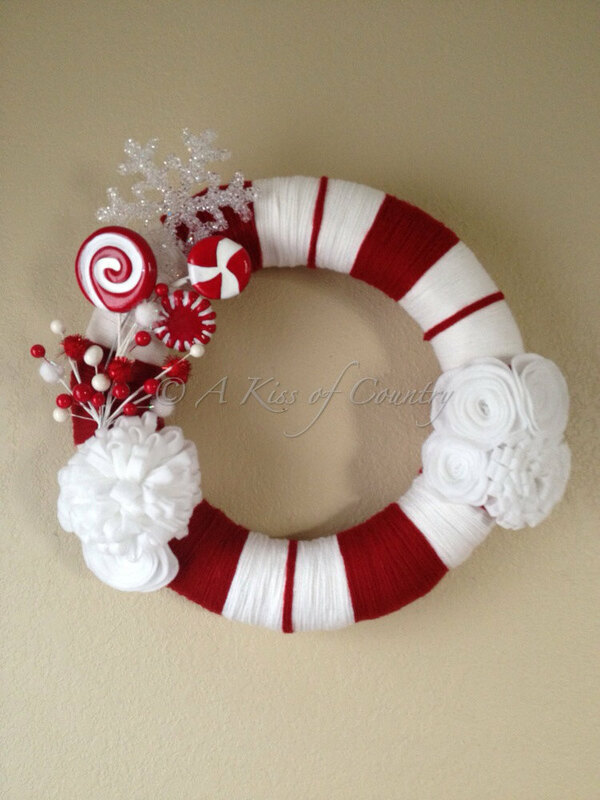 Seeing that posts with Christmas wreath collections are the most popular, we’ve decided to make another one. 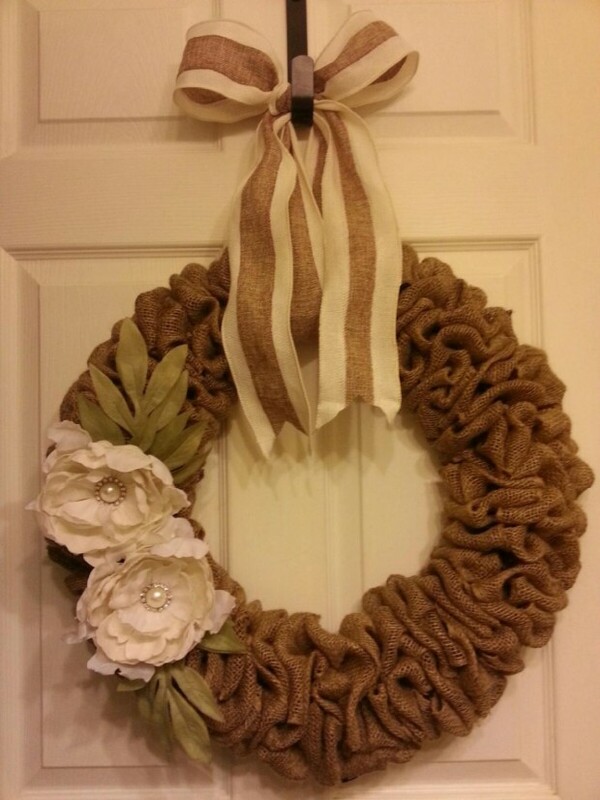 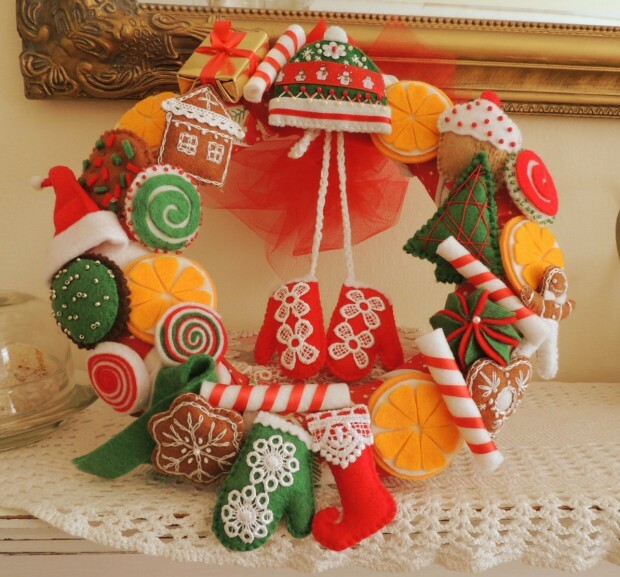 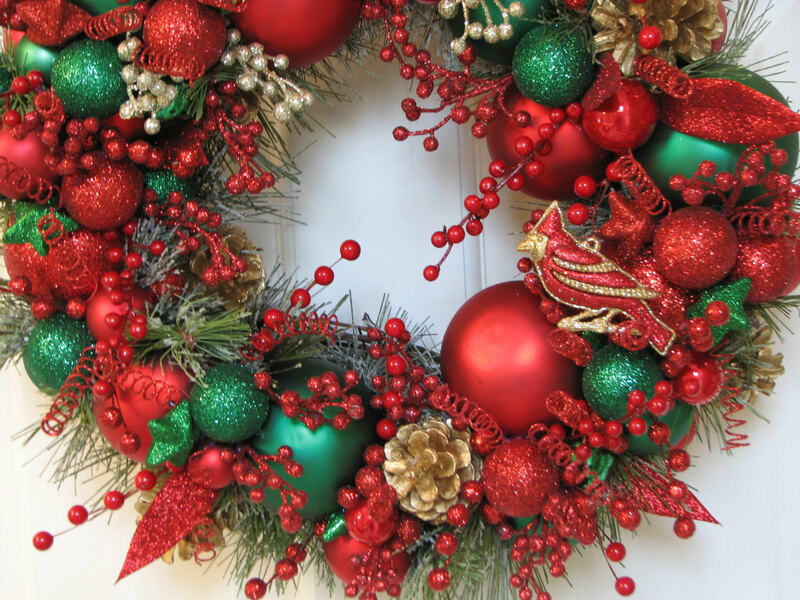 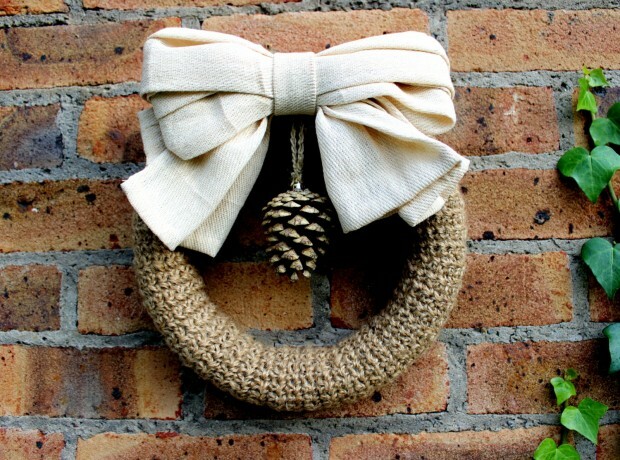 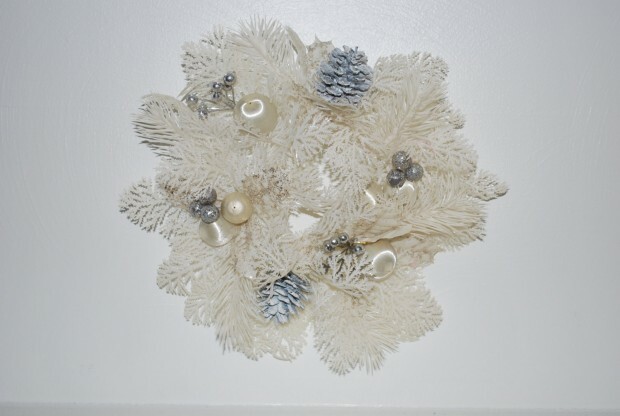 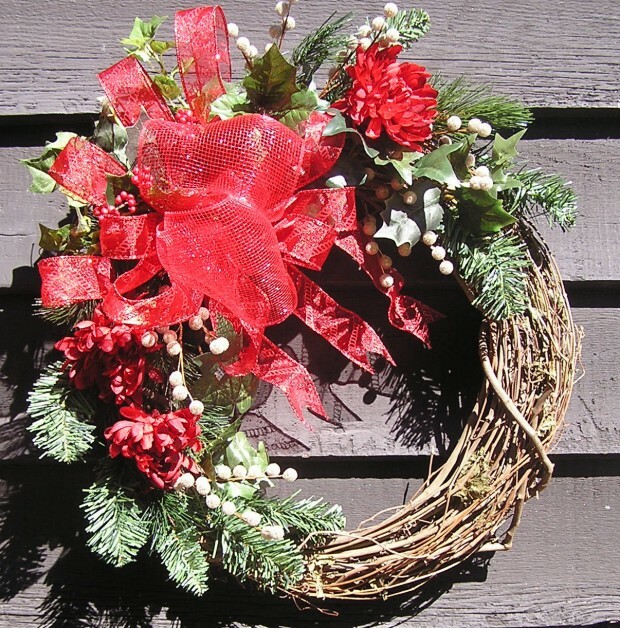 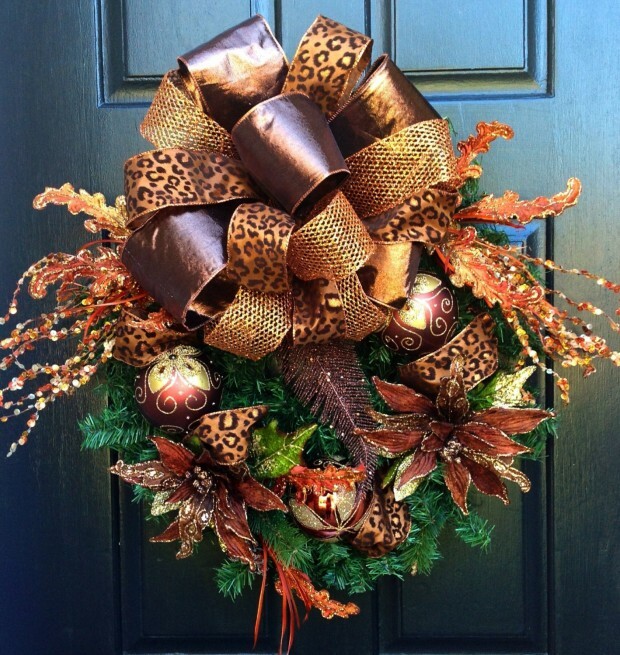 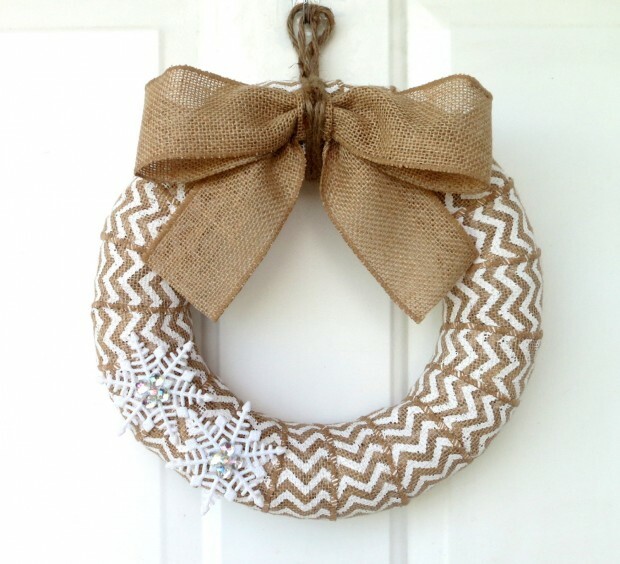 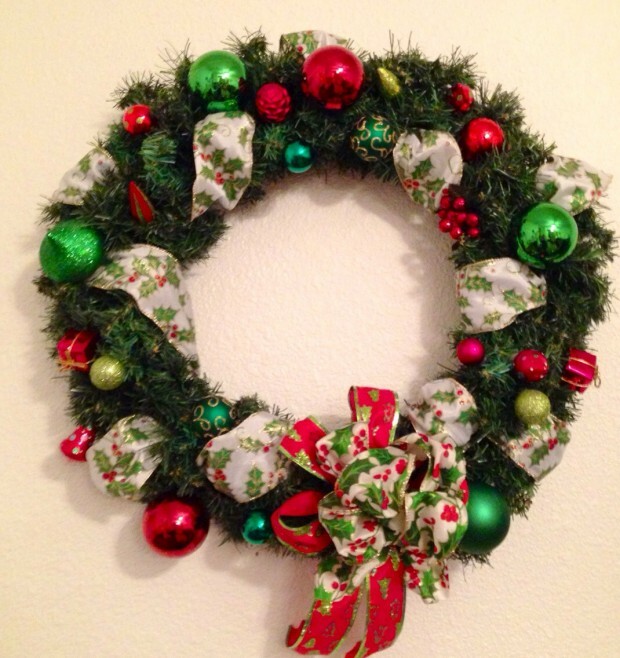 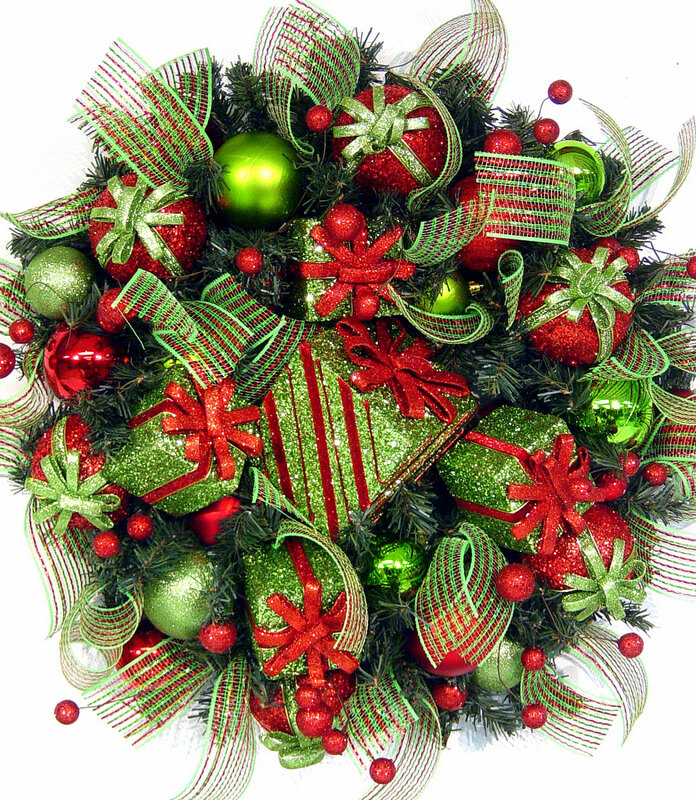 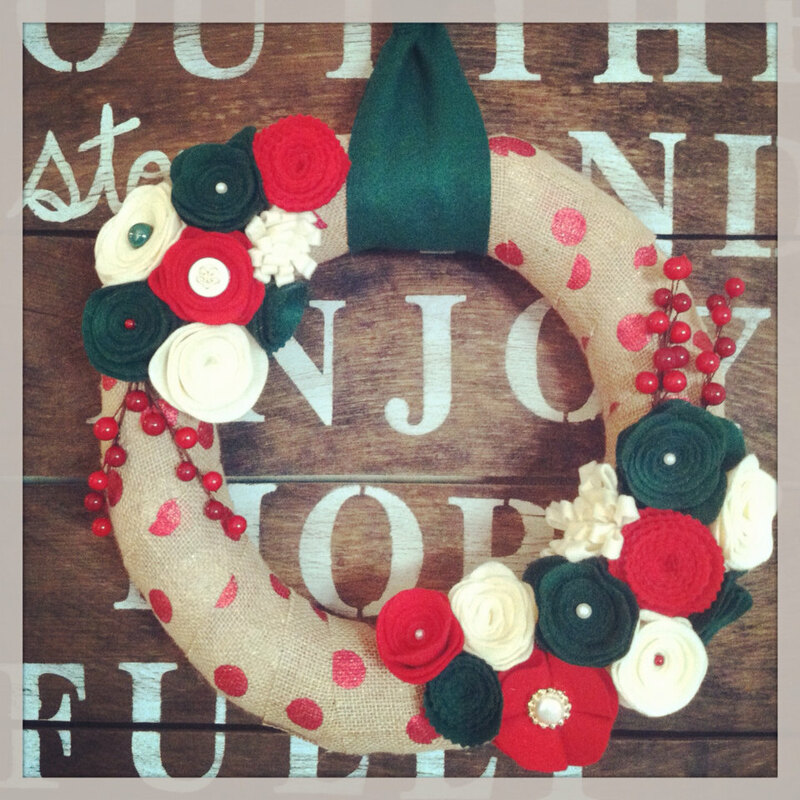 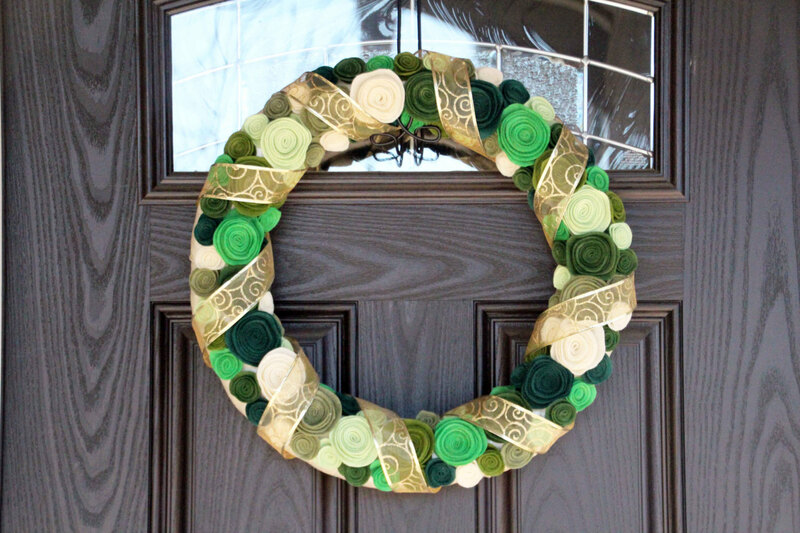 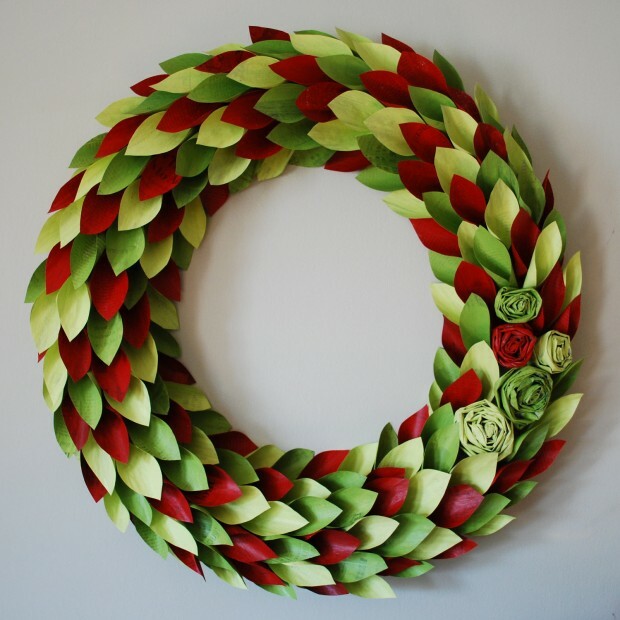 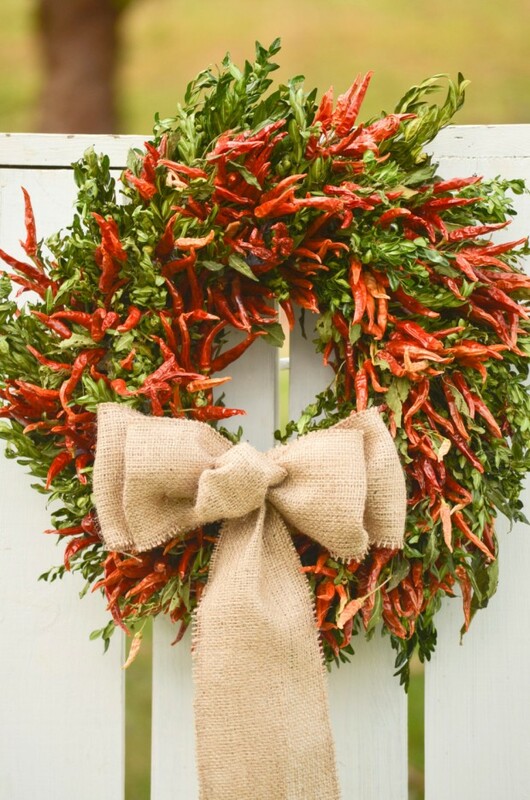 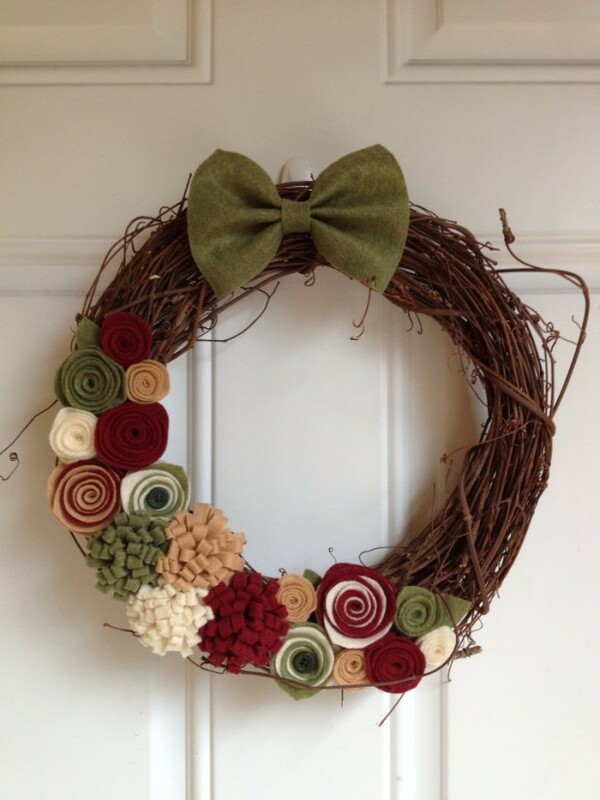 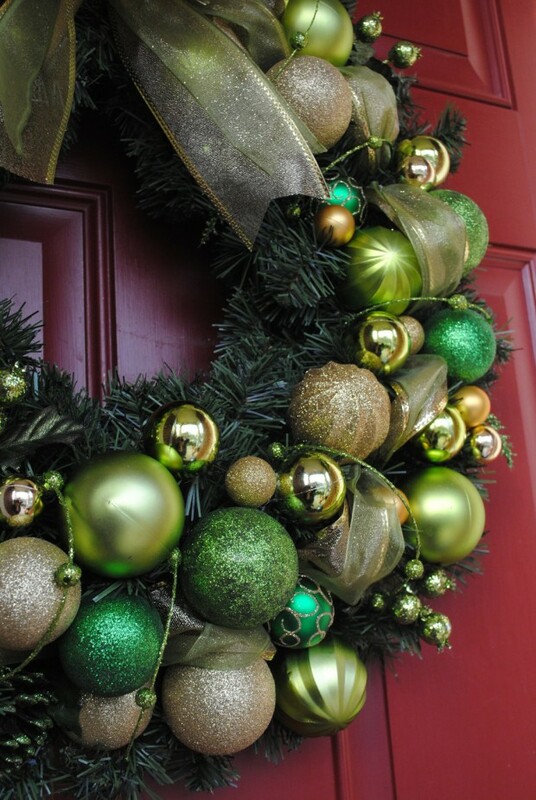 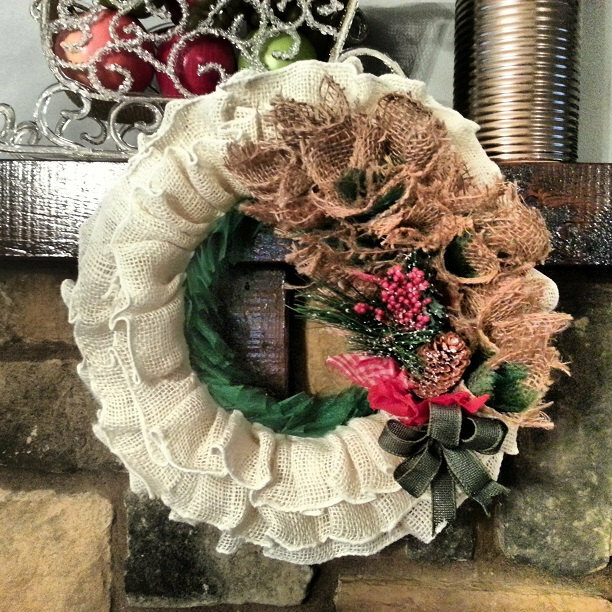 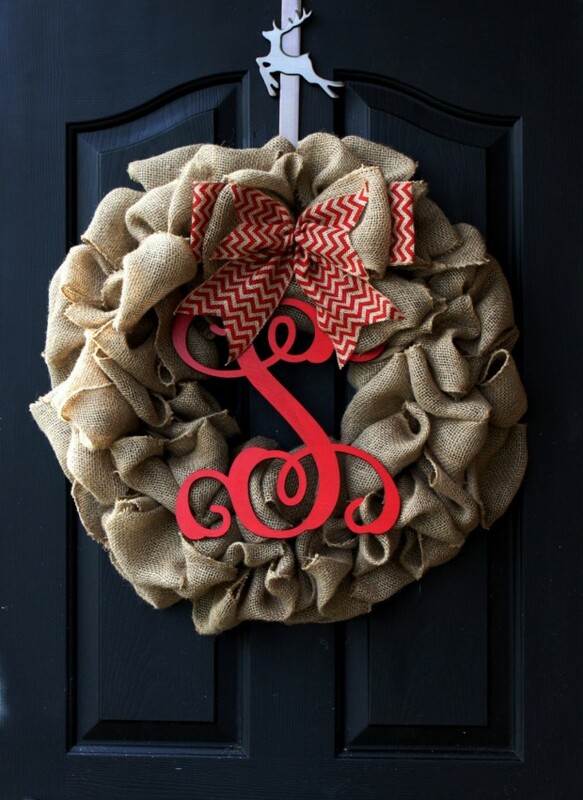 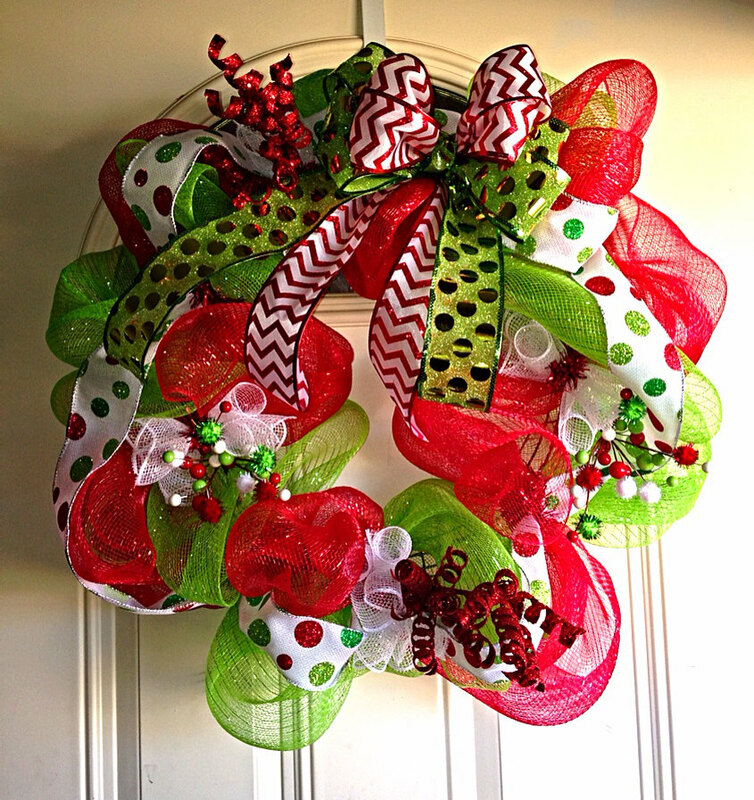 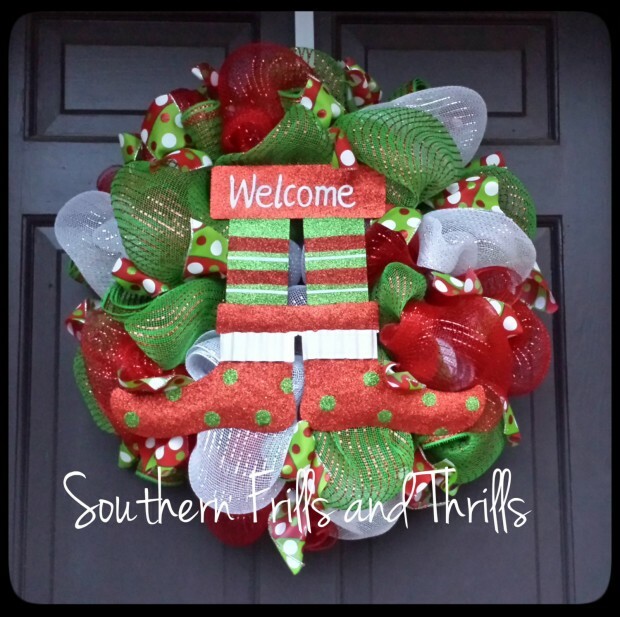 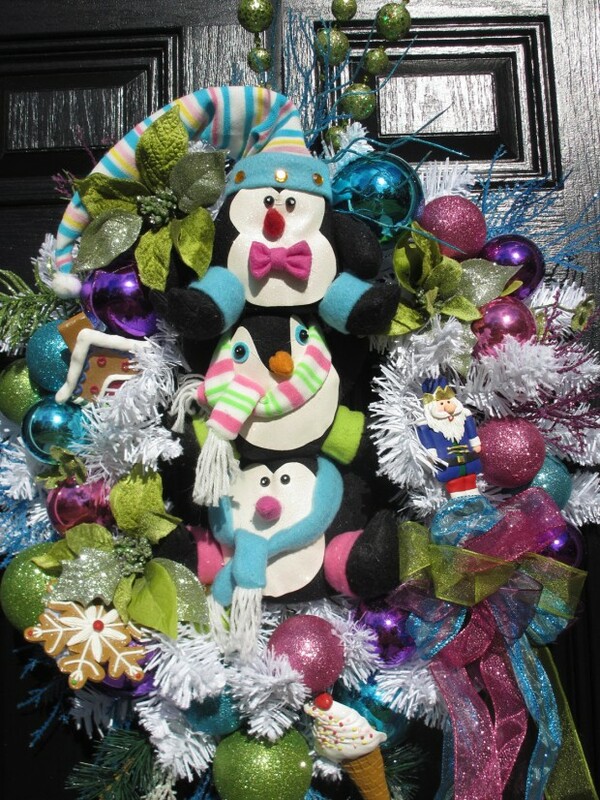 This post consists of a lot of beautiful handmade Christmas wreaths you can use to decorate your front door with, or any other place you think they’ll look nice. 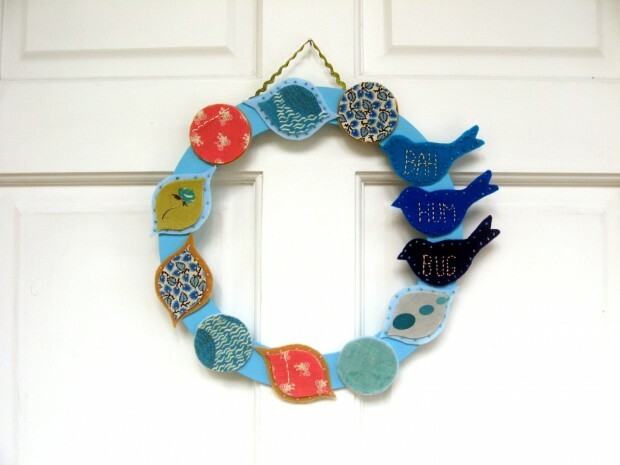 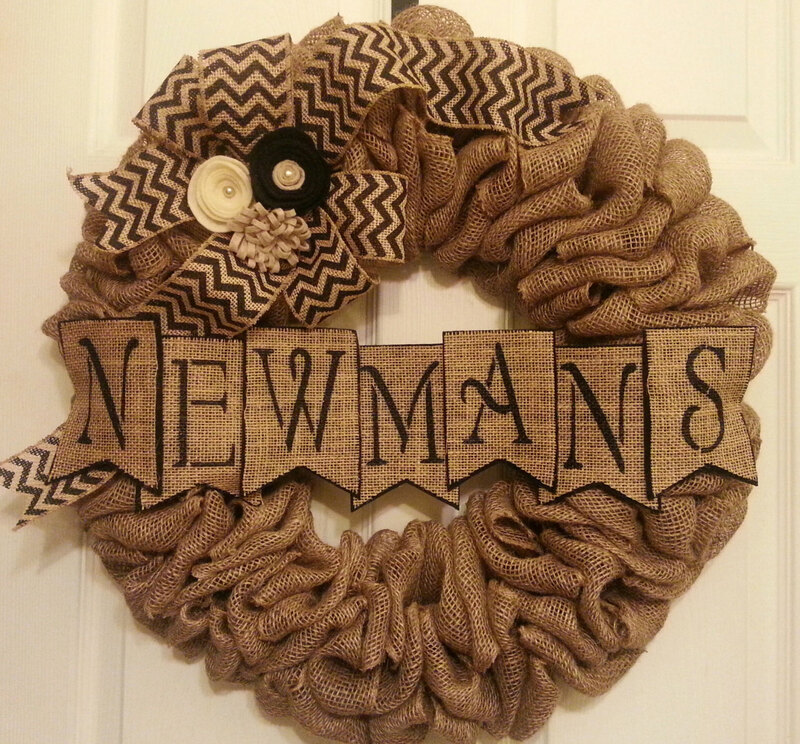 The best thing is that they are handmade, in other words, someone could create it on their own, which should mean that if you take the time to try, you might as well produce one for yourself and hang it on the door. 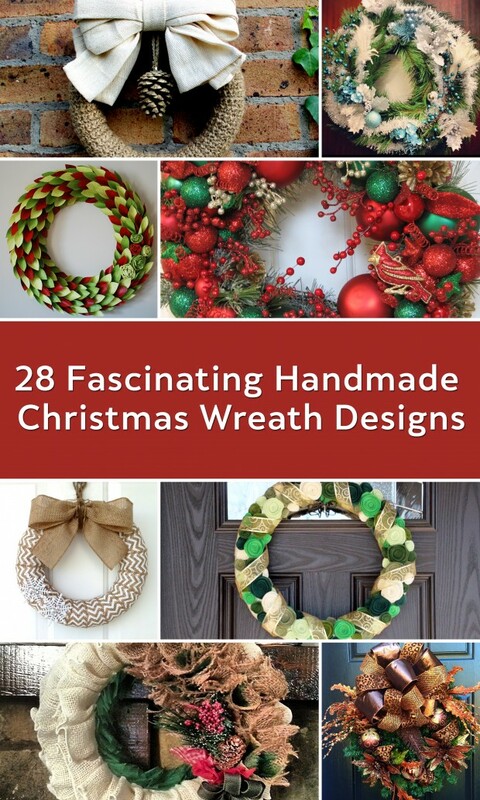 So that’s why we’ve made a collection of 28 fascinating handmade Christmas wreath designs which you can use for inspiration to make your own Christmas wreath, or if you don’t have the time nor patience to do it yourself, you can order it online.